Recycled packaging (plastic, wood and paper, formulas made from 90% natural ingredients, and suitable for vegans (not tested on animals). 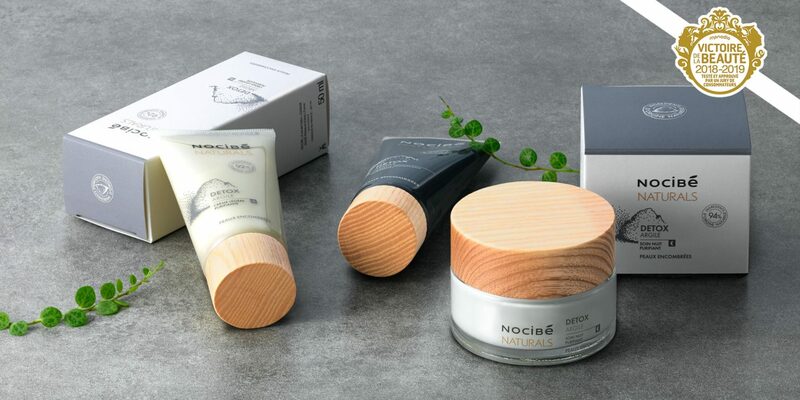 Naturals puts 5 ingredients with specific benefits in the spotlight; segmented by active ingredients into 5 sub-ranges: rose, clay, coconut water, moringa extract and almond in a line of over 30 products. 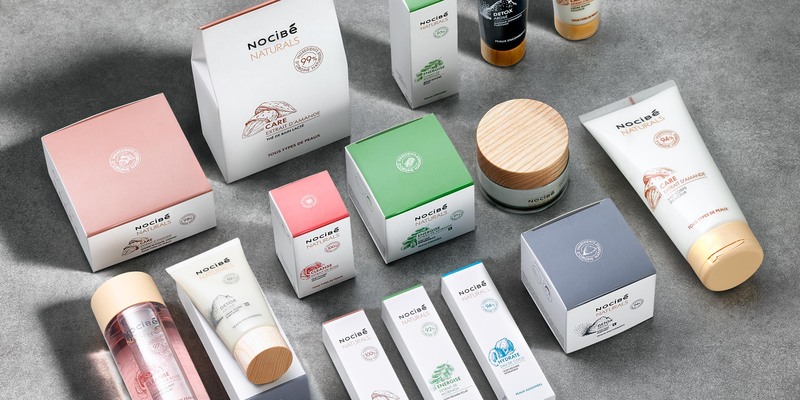 The agency supports the brand in the overall creation of the range, both in terms of branding and logo and on the graphic charter, with a universe dedicated to naturalness and authenticity: an engraved ingredient, an embossed naturalness stamp, from soft colour ranges to the ethical charter detailing the brand’s commitment. The Naturals range is a great success with consumers and received the 2018-2019 Victoire de la Beauté Award for its cleansing oil!